Are There Penalties if an Employer Does Not Obtain Workers’ Compensation Insurance or Permission to be Self-Insured? Yes. Under Michigan’s Workers Disability Compensation Act, there are severe penalties for the failure of an employer to provide workers’ compensation coverage. First of all, if a worker is injured, he/she may sue the employer for damages in civil court. If the employer was at fault for the injury, this could result in the payment of a great deal of money by the employer. Secondly, the Workers’ Compensation Agency actively enforces the Workers’ Disability Compensation Act. It has the authority to petition the court and seek an order prohibiting the company from employing any persons in their business until such time as proper workers’ compensation insurance coverage is obtained. Finally, the employer may be subject to a fine of $1,000, imprisonment for no less than 30 days nor more than 6 months, or both. And, each day for which the employer is uninsured is considered a separate offense, so the penalties could be immense. Who owns and operates AmeriProtect? AmeriProtect, located in Lansing, Michigan, is owned by the Michigan Association of Chiropractors (MAC) and its operations run out of the MAC headquarters. It is governed by its own Board of Trustees, all MAC members, who oversee the growth and transparency of the group. In short, all profits stay in the profession. Sure, there are overhead costs, but the mission of AmeriProtect is to provide quality, affordable insurance products to Michigan chiropractors, while keeping their hard-earned financial resources in the chiropractic profession. How does AmeriProtect benefit the chiropractic profession? In short, the money most chiropractors are spending on health and workers’ compensation coverages is funding opposition activities. AmeriProtect wants to help stop that process. Need more information? Fill out the contact form and an AmeriProtect/MAC Representative will reach out to you shortly! Fill out a Health and Wellness Application Today! 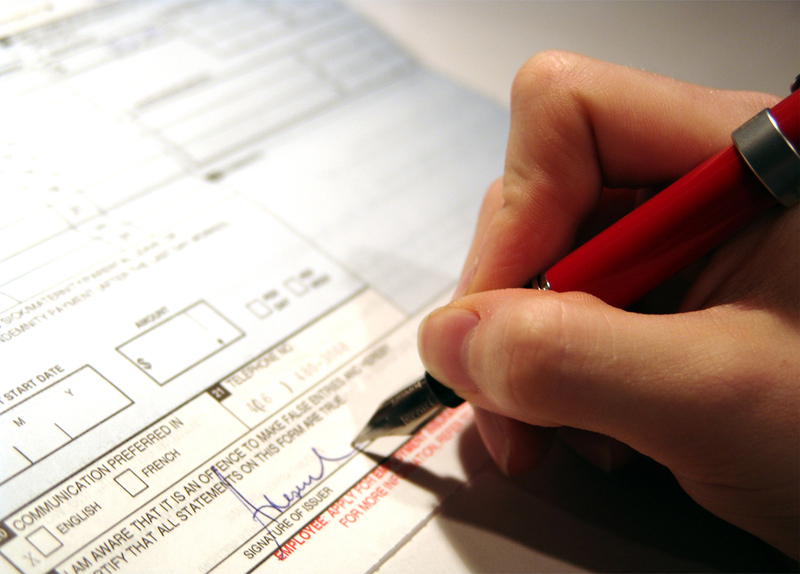 Fill out a Workers’ Compensation Application Today!